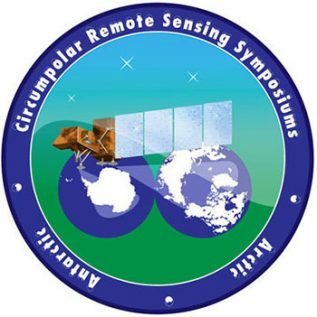 The 15th International Circumpolar Remote Sensing Symposium (ICRSS) focuses on remote sensing applications in the polar environments, both Arctic and Antarctic, and this year takes place in Potsdam, Germany. The theme of this presentation of the symposium is Polar Regions in Transformation – Climatic Change and Anthropogenic Pressures. This symposium is of interest to scientists, scholars, and industry and government professionals involved in studying and quantifying Arctic and Antarctic Change, renewable and non-renewable resource management, and development of new technologies and methods targeting remote sensing observations of polar environments. The symposium provides a platform for the exchange of current applied research and best practices, the presentation of new technology and further innovation, and the advancement of international co-operation in the circumpolar regions of the world. Professor Dr Guido Grosse (CACOON) is attending this event.